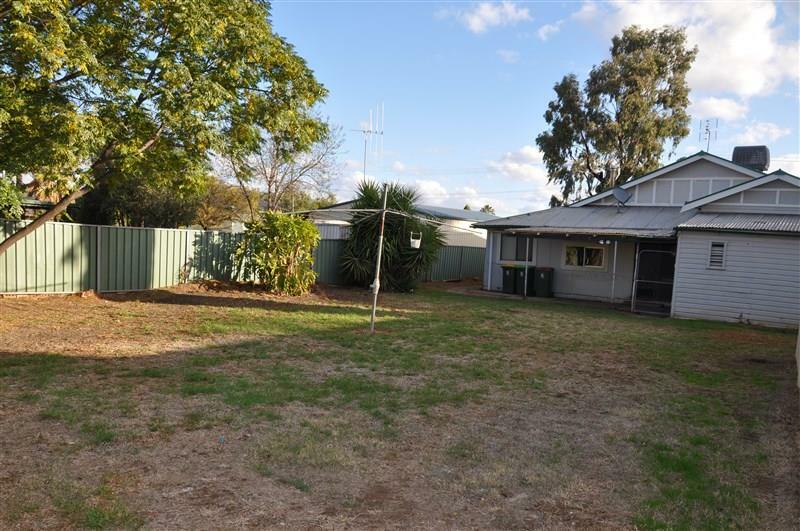 FIRST HOME BUYER – INVESTORS ! 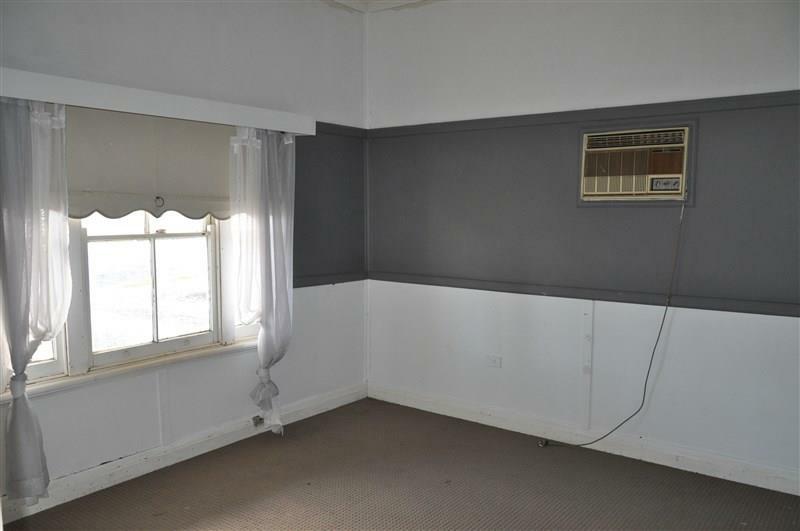 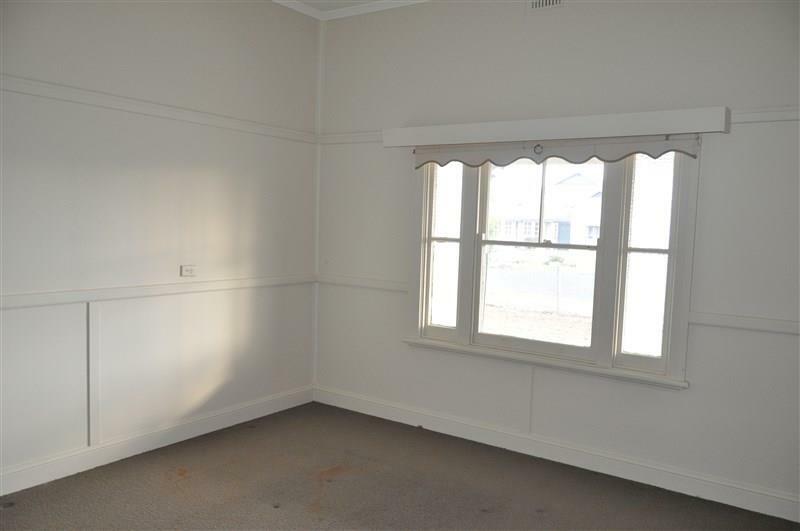 Ideally located walking distance to town this classic 3 bedroom home is ideal for the first home buyer or investor. 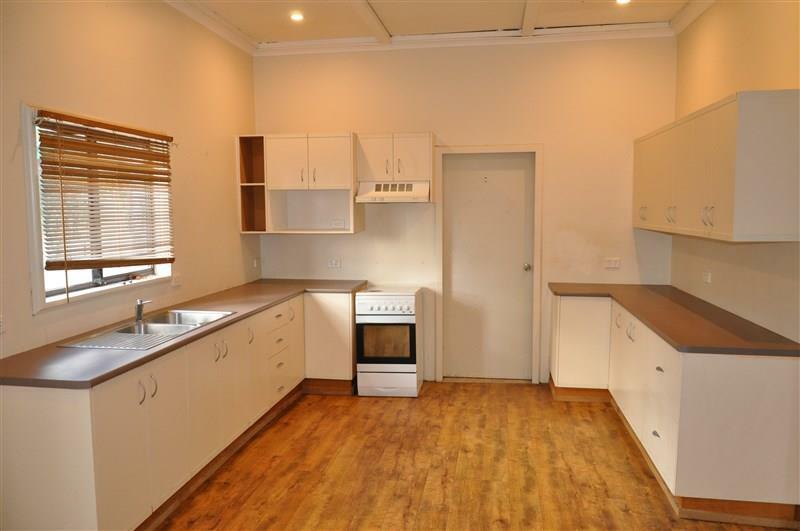 The huge kitchen has been renovated and is open to a spacious lounge, dining and family area. 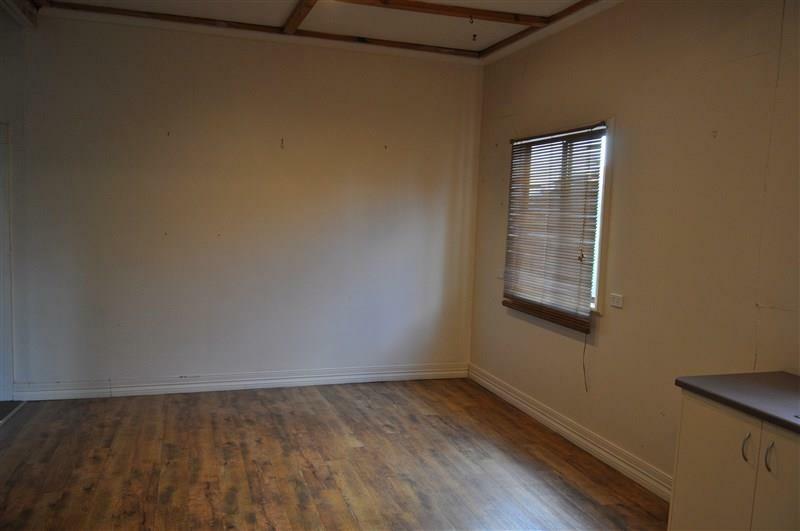 Features include: large wood fire, ducted evaporative air conditioning, ceiling fans and a dressing room/ office. 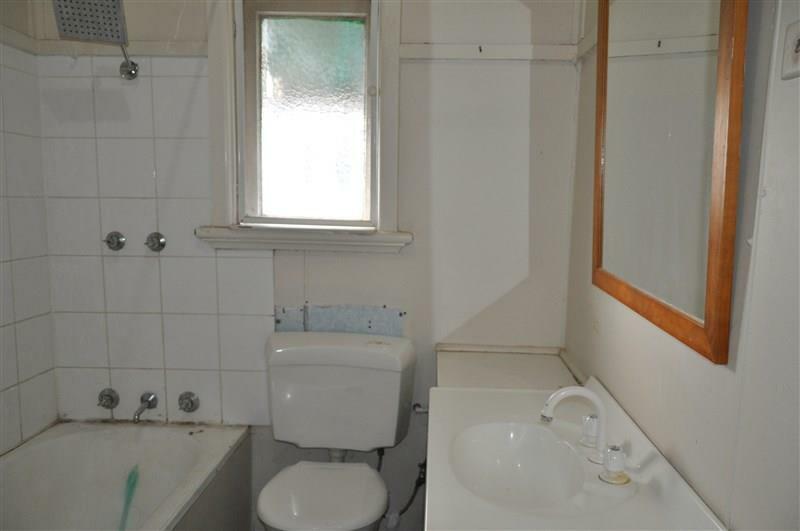 The original bathroom is central to the home and there is a 2nd toilet in the laundry area. 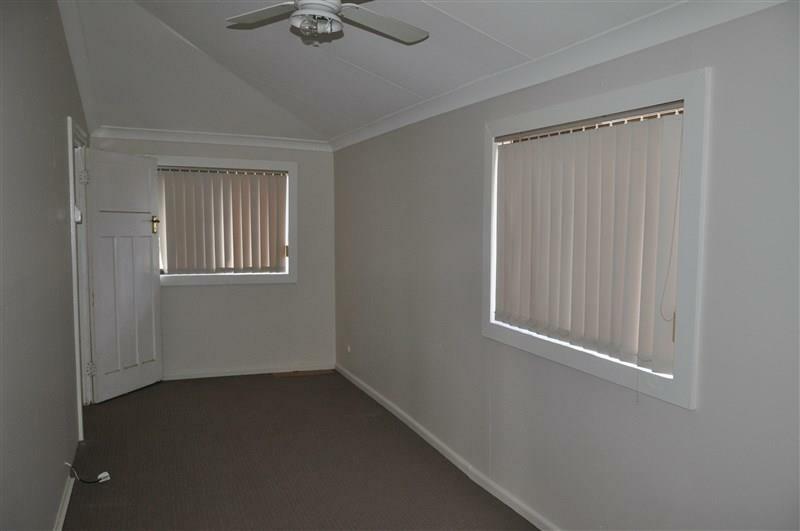 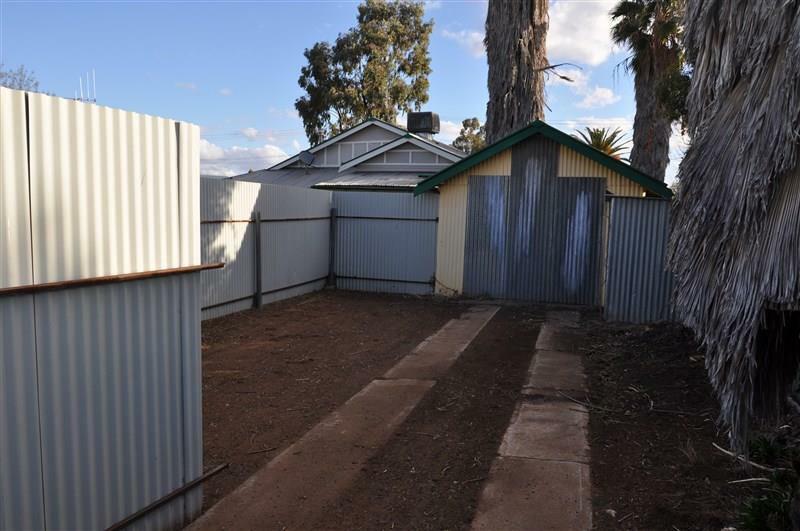 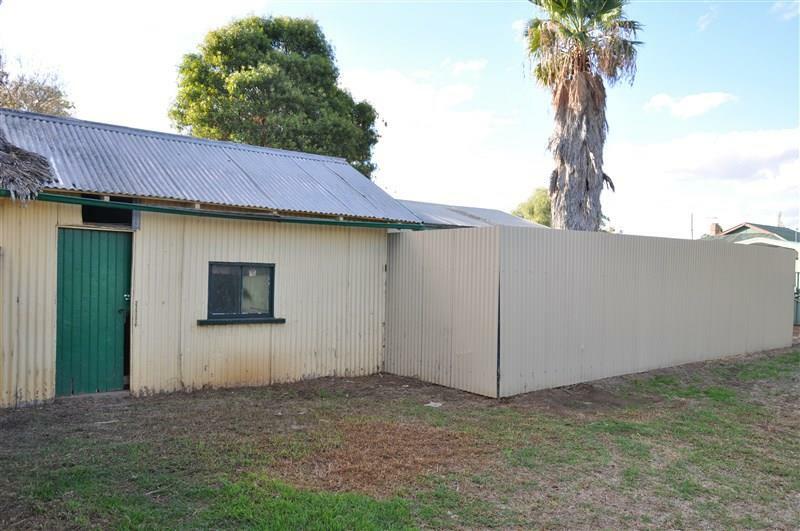 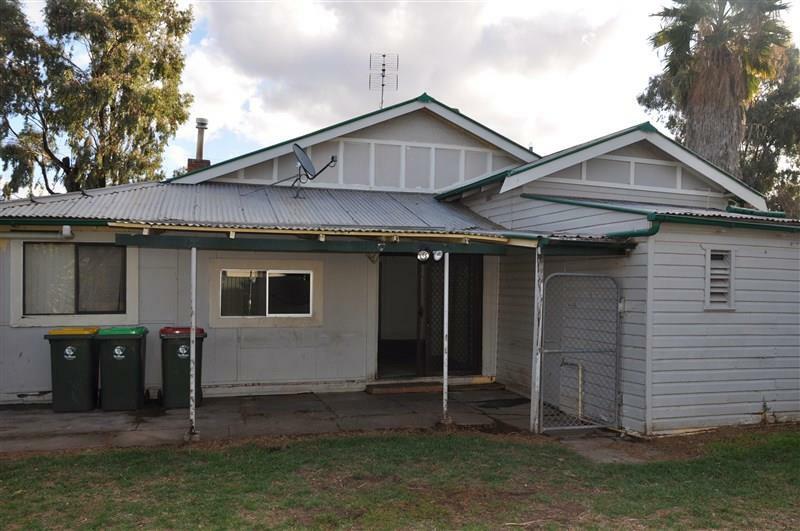 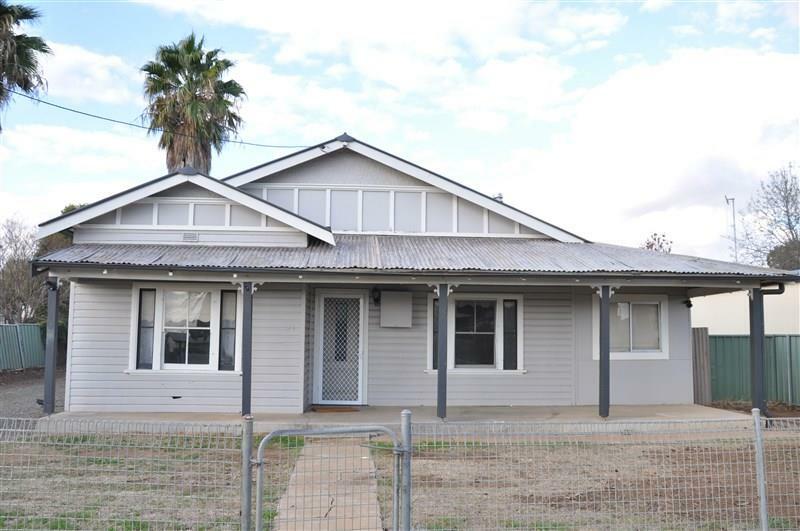 Situated on a 847.30sqm well fenced block the home has rear lane access and a shed/workshop in a separate yard. 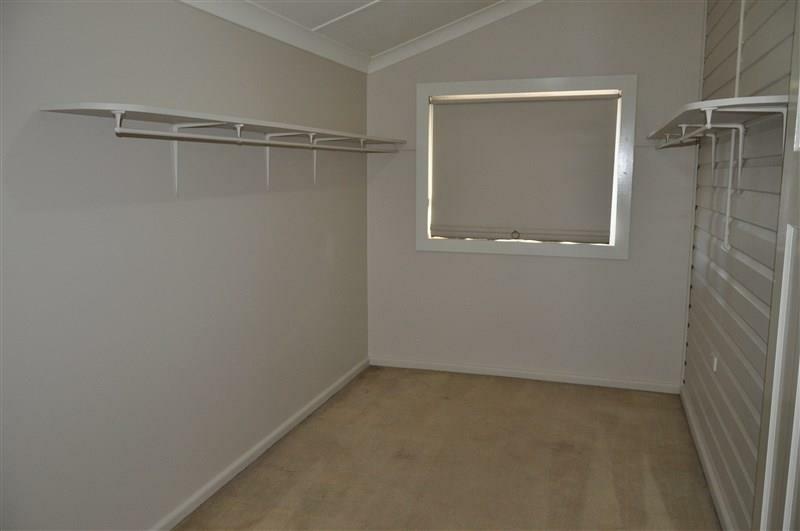 Call today to arrange an inspection. 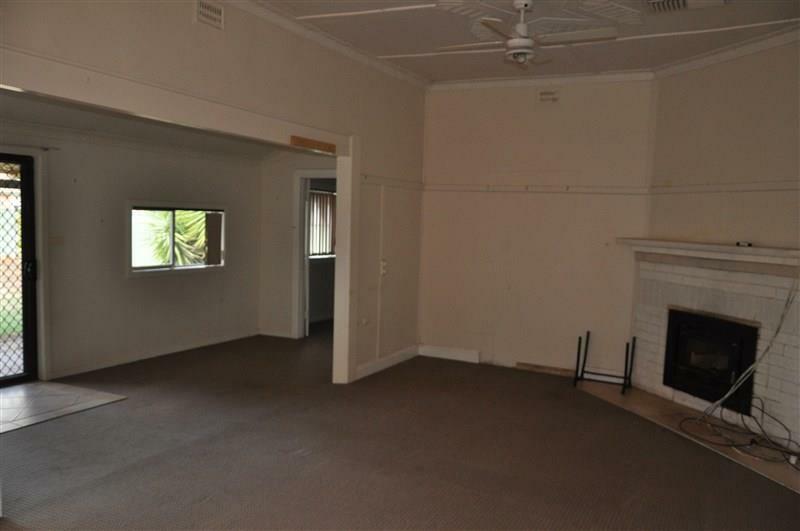 Dear Michelle, I am interested in 21 Grenfell St, Forbes, NSW 2871, Listing Number 2789954 which I found on http://ref.com.au.